Declan is Commercial Director of MCP. He has specialised in the technology sector for the past 20 years, having previously worked in the City for 10 years as a Director of a Political Risks brokerage. Prior to that he received a first class honours degree in Business Studies at University of Limerick, Ireland. Areas of expertise include: Internet Compliance , Fraud Blocking solutions, Mobile Payment Solutions, Mobile apps/Wireless messaging solutions into Network Operators, CRM/Digital Content solutions into the Retail sector and Mobile marketing campaigns for major brands. 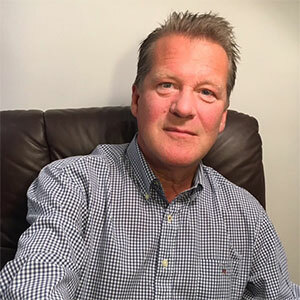 Declan is also Founder/Director of ETX (UK) Ltd, which ran GoVerifyit (an on-line purchase verification tool) before it was taken over by MCP and rebranded MCP Verify together with their compliance suite: MCP Scanner, MCP Shield and MCP Trends.